Before I sat down and watched this movie i’m not gonna lie I was quite worried that my experience would be a complete repeat of the last review, before watching the film I decided to do a bit of research and this is when I found out that it was a Rankin/Bass production which quickly turned my worries into excitement and nostalgia. 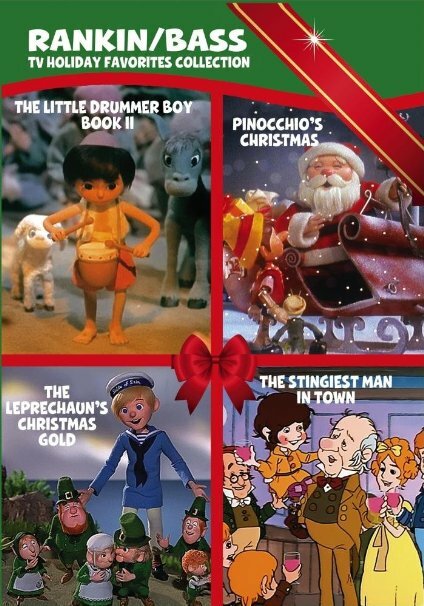 For those who are not familiar with Rankin/Bass they are a small production company that made their fortune in the early 1960’s until the late 1980’s making many different types of animated films and movies based on well known stories and fairy tales, they made a lot of Christmas related movies during their most successful years some of the most popular ones to my knowledge are Rudolph the Red Nose Reindeer , Santa Claus is Comin to Town and Jack Frost all of these films were made using traditional Stop-Motion animation but they made many other films using standard animation and live action recordings. 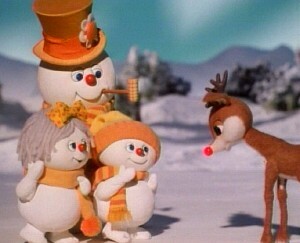 I don’t know how I managed to skip Rudolph and Frosty Christmas in July as a kid because it’s definitely a very special movie, I was very surprised when I was watching this because I started to notice that almost every character from the other Rankin/Bass Christmas movies made before this one had some sort of appearance in this movie and from doing some extensive research I found out that for the most part they even used to original voice cast for each character which was a really cool nod to the other movies and more importantly their fans. 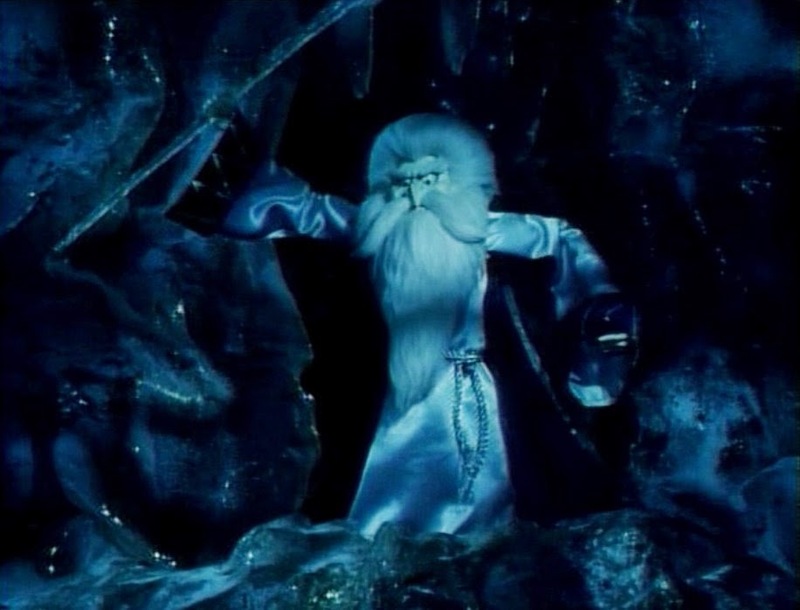 This is Lady Boreal who is a very important character in this Christmas Special as she is the person who gave Rudolph his red nose, the fog Rudolph’s nose was used to clear on that one foggy Christmas Eve was not a just a fog but was instead a fog of evil snow dragons sent by the Wizard Winterbolt. Rudolph’s Magic Nose has been protecting Santa from Winterbolt for years and now Winterbolt has finally had enough, he’s sick of Santa ruling the north pole and so he try’s to find a way to put out Rudolph’s nose for good. 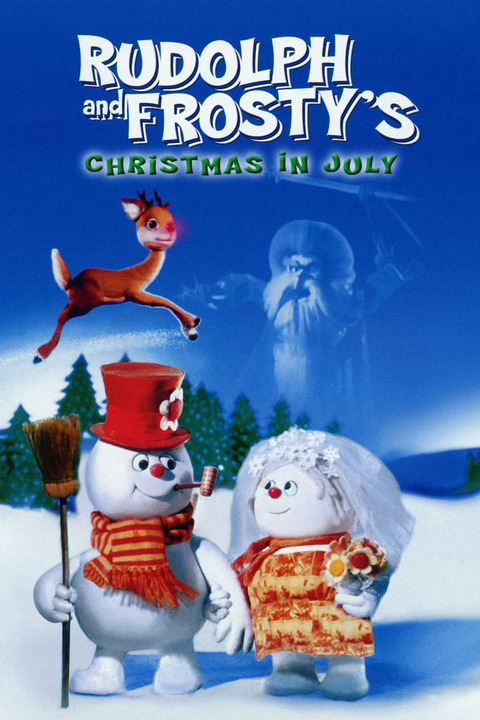 The rest of the movie is just Frosty and Rudolph trying to defeat Winterbolt, they meet their friend who is an ice-cream man, Rudolph and Frosty join the circus and a lack luster battle against Winterbolt pursues. Frosty and Rudolph Christmas in July is not that great which is real shame because a lot of the other Rankin/Bass movies are fantastic and don’t get me wrong it has the charm and the perfect animation to make a wonderful and innocent family Christmas movie, the big problem is that it doesn’t make a lot of sense and too often it feels like it only existed so that Rankin/Bass could put all of these characters in one movie, the plot wasn’t that interesting compared the other Rankin/Bass films but in the movies defense I have had to sit through a lot worse movies during the holidays. 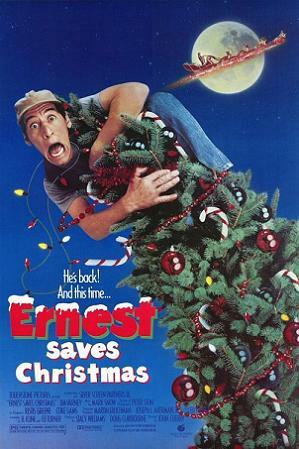 Thanks for reading my Review of Rudolph and Frosty Christmas in July.